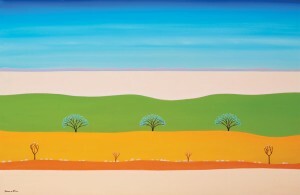 I will be presenting my latest exhibition “Following A Dream” at The Gallery – Ellenbrook Arts. From June 12 to July 17, you will have the opportunity to see in first-hand my New Collection inspired by my latest trip to New Zealand. 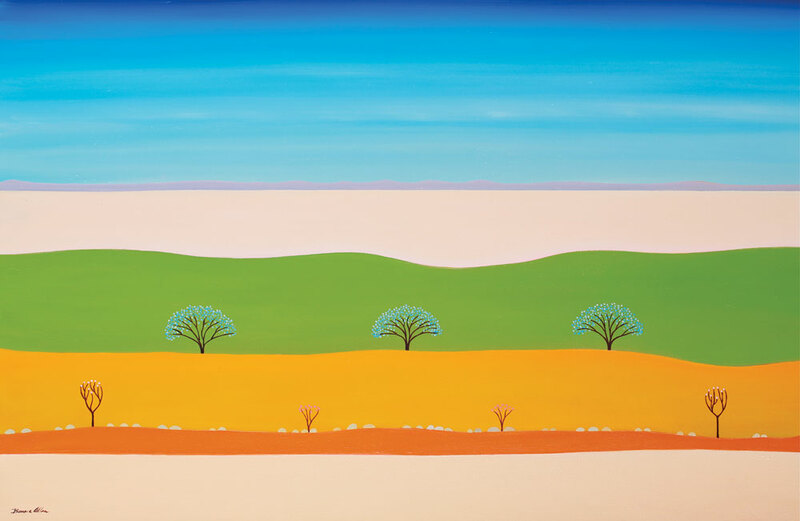 This inspiring & colourful collection exploring my artistic journey around the world will be opened by Cate McCullough – Councillor for the City of Swan and a great supporter of the arts in Ellenbrook, on Sunday 12 June at 3:00 pm.